A non prescription formula that gets results. 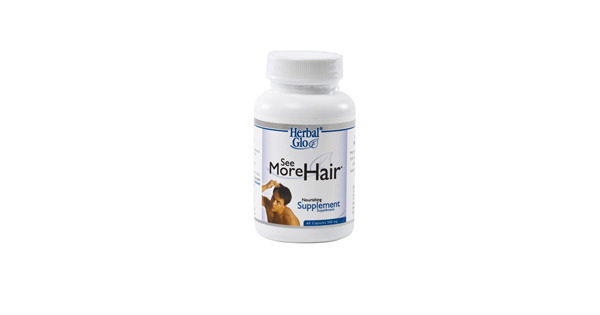 A complete and comprehensive blend of organic botanical extracts, proteins and vitamins. 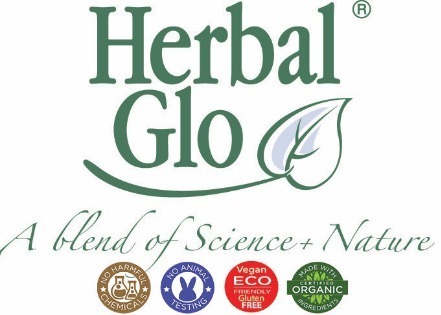 This Herbal Glo Scalp Formula is a balanced topical solution of exotic botanical herbs & active hair nutrients. 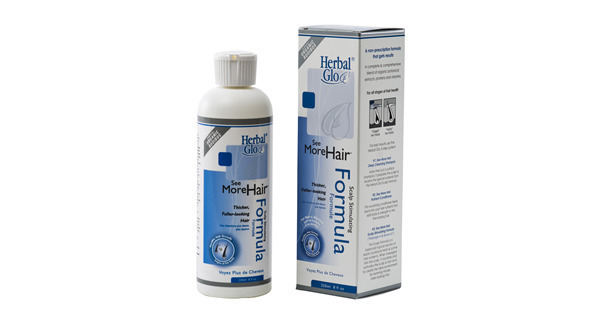 When massaged into the scalp, it nourishes and activates the scalp and hair roots to create the ideal environment for restoring thicker, fuller-looking hair. 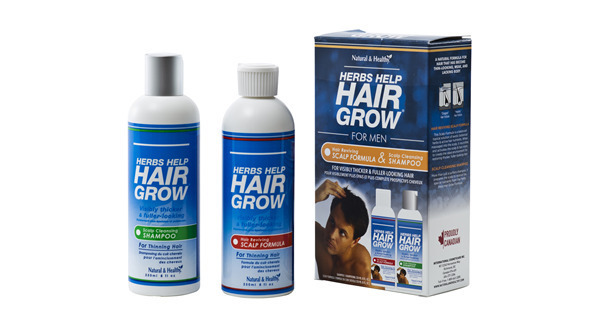 For all stages of hair health. Daily apply the Scalp Stimulating Formula onto the scalp, either before retiring, or after using the Deep Cleansing Shampoo and Nutrient Conditioner. Massage thoroughly using fingertips in a kneading and rotating motion. Continue for a few minutes. You will notice a pleasant warmth and stimulating tingle as the nutrients are absorbed. 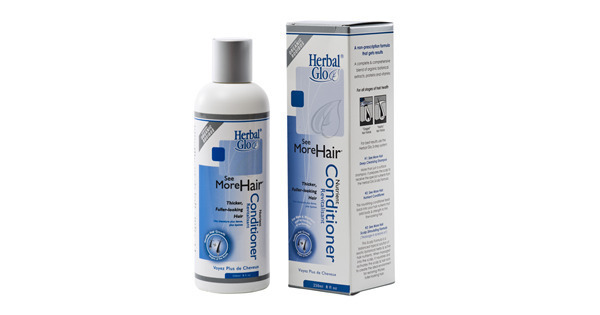 Your entire scalp will feel fresh and invigorated. Leave on.